Social media marketing has changed the landscape of marketing and communications. Organizations that do not integrate a digital strategy into their communication plans are missing this sea change. 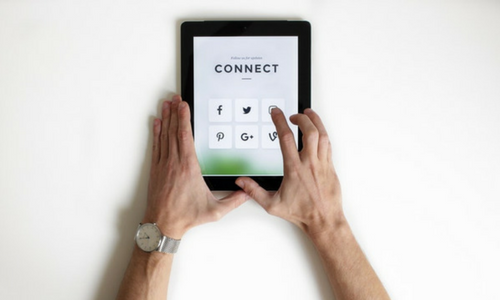 Applying the same high quality standards we use for traditional media, your Harden Partners team will help you define your social media strategy and capitalize on new opportunities to create and promote dialogue with key stakeholders.